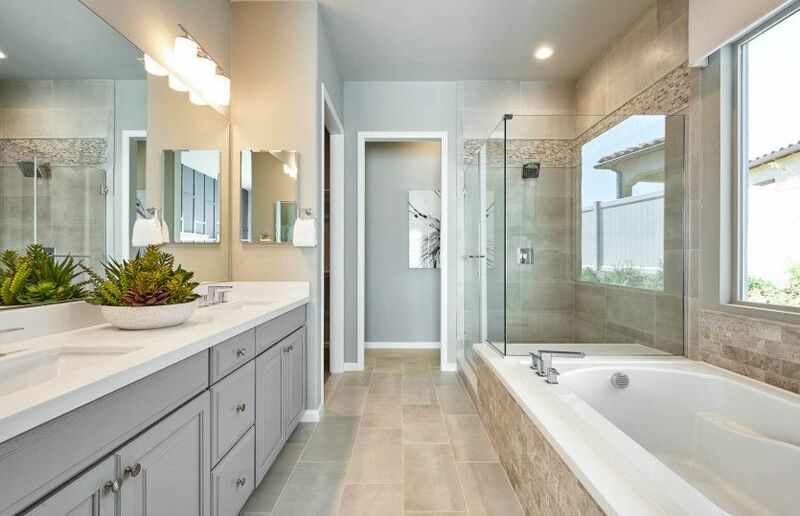 If you are shopping for new homes in the 92694 zip code, you have a chosen an amazing community in the greater Orange County area. 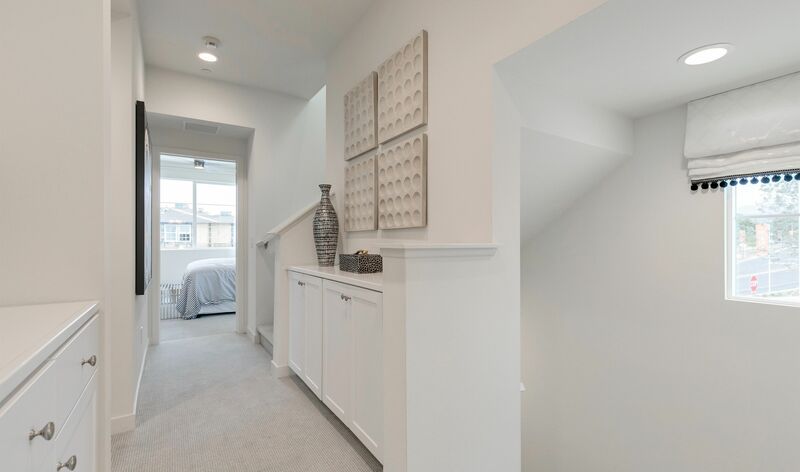 It’s a delightful neighborhood, known for its schools and beautiful new homes. 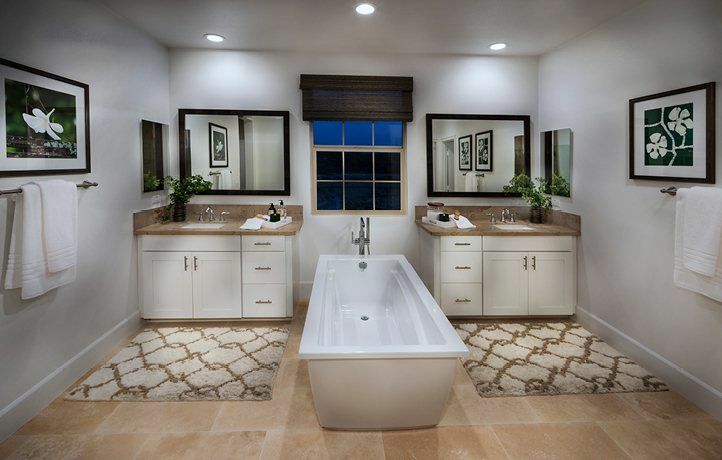 Home shoppers have a strong real estate market and a wide variety of home plans to choose from. 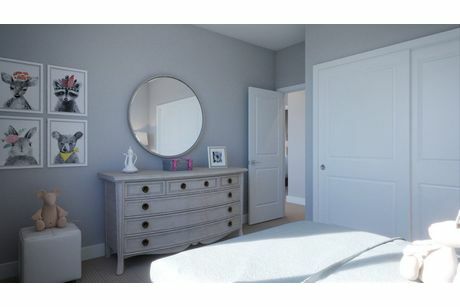 The 618 new homes for sale right now, starting at $375990. 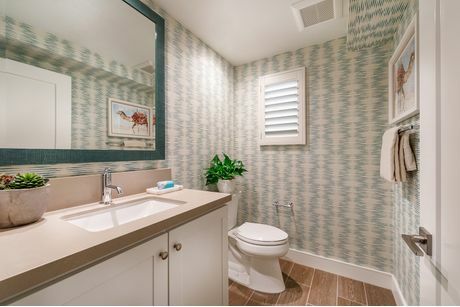 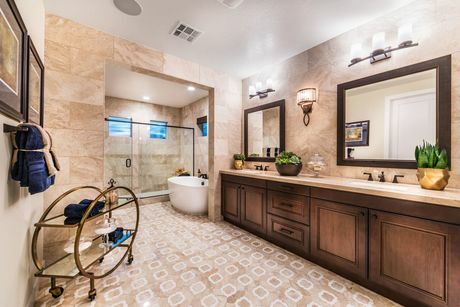 While home shoppers may overlook the bathrooms in a new home, finding one that has the right number of bathrooms, with the right designs can greatly improve daily life. 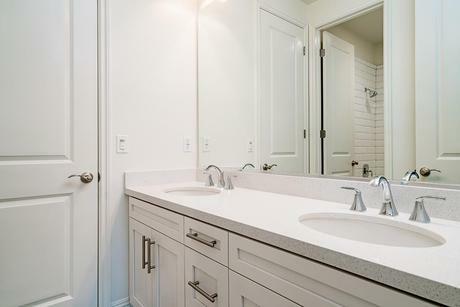 After all, nobody want to have the entire family crammed into a single bathroom trying to brush their teeth over a single sink before leaving for the day. 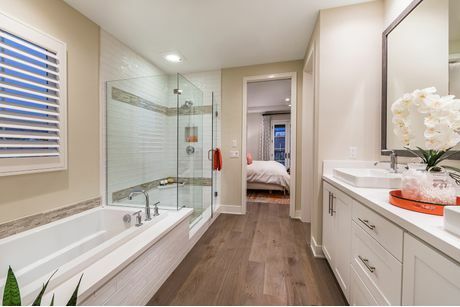 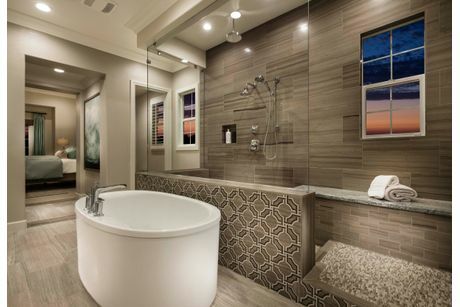 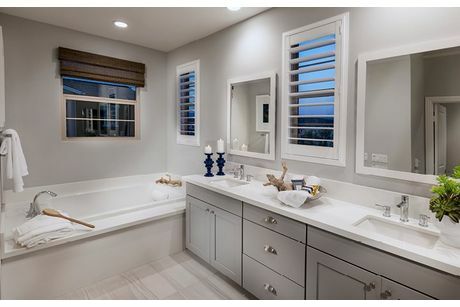 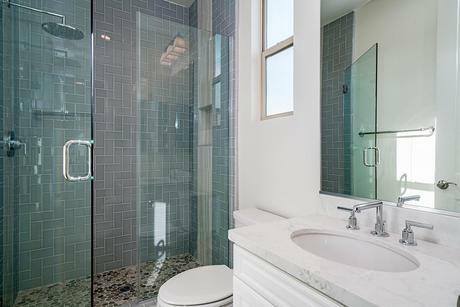 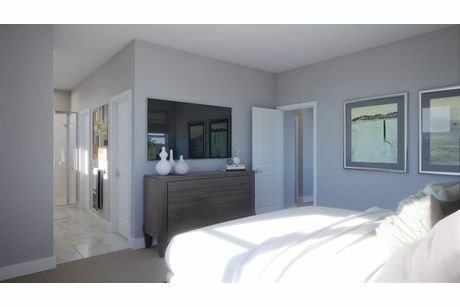 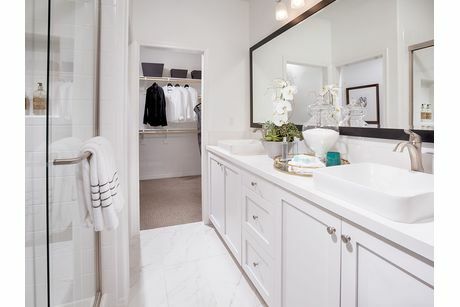 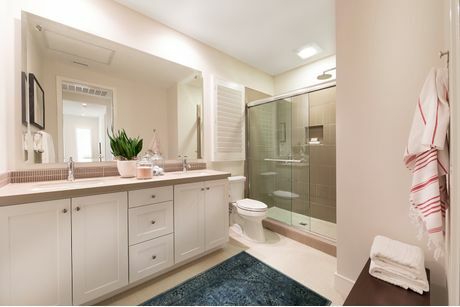 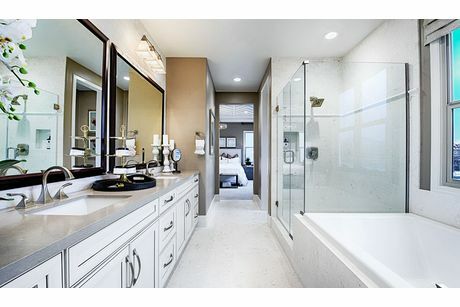 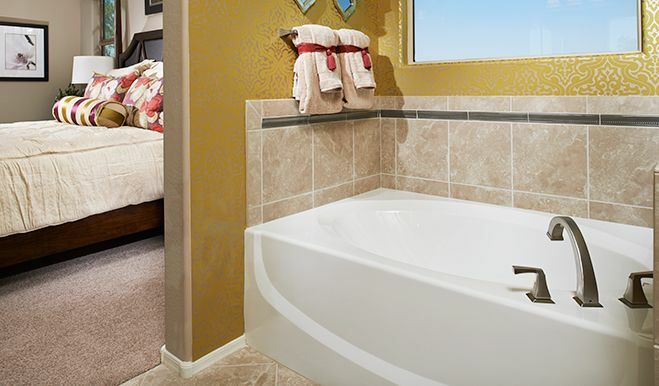 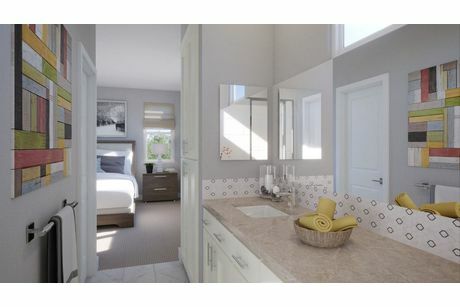 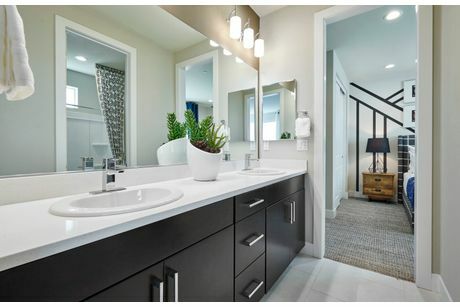 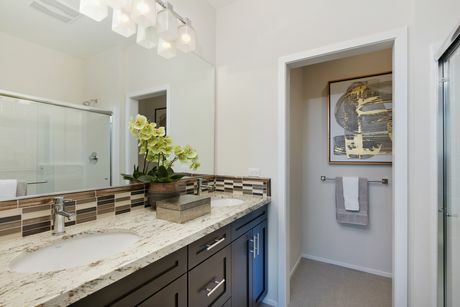 Use HomLuv to see all the well-designed bathrooms in new homes for sale in the 92694 zip code. 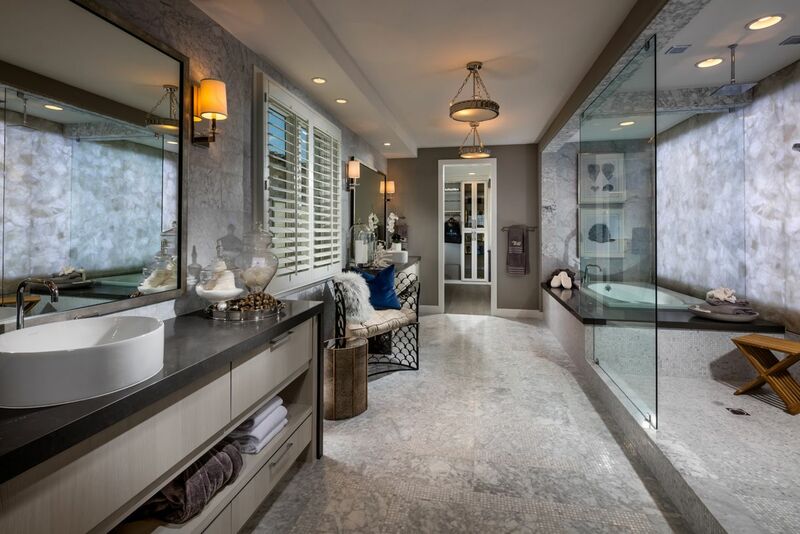 You can gather ideas you’re your new home’s master bathroom design, while getting a general feel for modern bathroom design and décor. 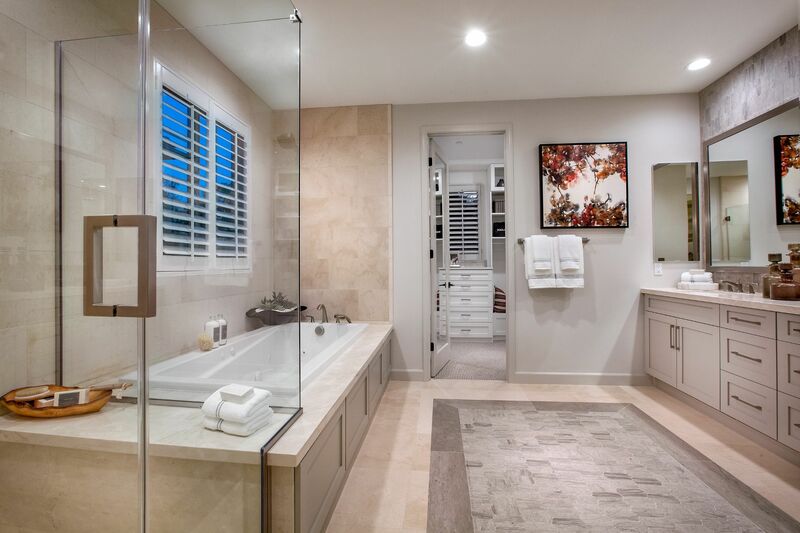 As you look for your dream home on HomLuv, remember to Luv your favorite pictures of bathrooms to receive increasingly personalized image search results and recommended home listings straight from HomLuv.